Fascias Bromsgrove | Specialist Installers of uPVC Fascias and Soffits. We specialise in the installation of uPVC Fascias, Soffits and Guttering. 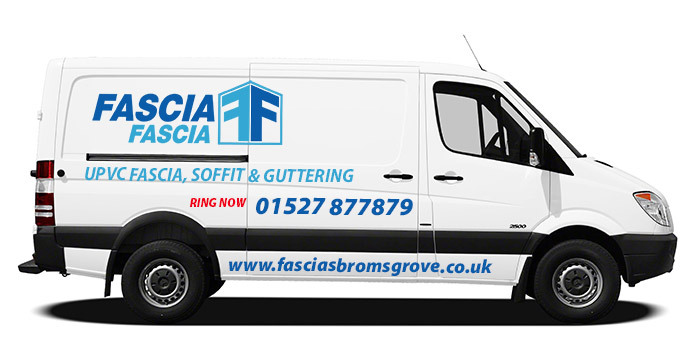 Fascia Fascia are a local family run business based in Bromsgrove with over 15 years installation experience. Fascia Fascia have an excellent reputation and are well known for our fast, friendly and professional service. We undertake all types of fascia repairs, replacement and upgrades. We only use quality names like Eurocell Building Plastics and Marshall Tufflex for our Fascias, Soffit and Guttering. For full details of our products and guarantees click here. We are specialist installers of uPVC Fascias, Soffits and Guttering in Bromsgrove and the local surrounding areas.